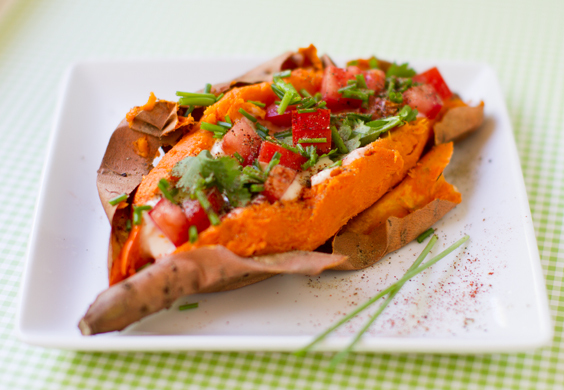 Today’s topic is ballet dancer nutrition – vegan options! This is also handy information for general exercise and those of you seeking healthier options which provide great energy and nutrients for your body. As us dancers know, eating the right food is really important. Especially if we want our bodies to be at their best and provide a great performance. Plus of course, ensuring we have great stamina and our muscles can recover quickly too. What’s vital for nutrition for exercise and for dancers? Deborah tells us that a healthy balanced diet with good amounts of vegetables, proteins and good fats is key. It’s important to stay feeling full in order to not snack on high calorie unhealthy snacks. This is where I personally used to go wrong and end up pigging out on nasty stuff after a high impact class because I always feel super hungry after a class and in a rush to eat! I have fortunately learnt to listen to my body and eat what is best for the long run. So, with this in mind, preparing what you are going to eat in advance will be handy… This will stop you from going for the bad junk foods after class. I asked Deborah what her opinion was on dancers who have a tendency to rely on coffee and energy drinks. I myself enjoy a coffee but I have cut down a lot on my caffeine intake. I also stay away from energy drinks now. Deborah tells us that food should be the main source of energy. If you rely on energy drinks and coffee then you probably aren’t eating right. When eating the right foods you should feel energized and focused. Energy drinks often contain large amounts of sugar, sweeteners and caffeine which can leave you feeling a temporary buzz that is usually followed by a low. 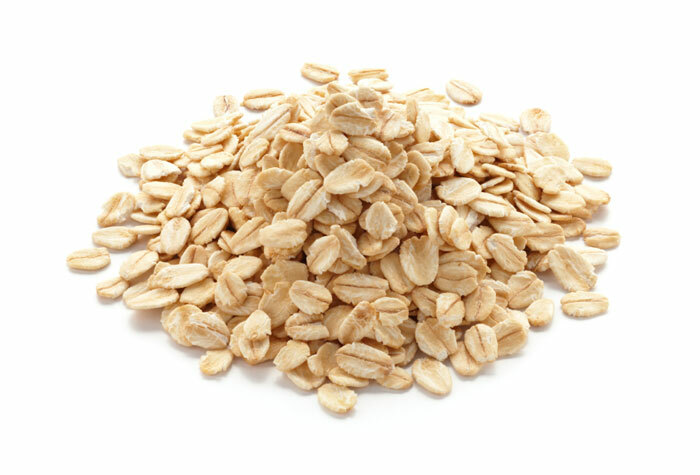 Deborah suggests eating foods that release energy slowly such as oats. Should dancers banish the fizzy drinks if they are serious about good health and performance? Deborah believes that fizzy drinks are certainly not good. They are gaseous and the non diet options are full of sugar plus of course the diet versions are full of sweeteners! If you absolutely must have a fizzy drink, Deborah recommends on special occasion or for a cheat meal once a week and don’t go overboard with them. I myself used to be addicted to fizzy drinks when I was younger. I weened myself off them and the benefits were incredibly for my health and skin! I now drink mainly water, juices, smoothies and teas such as green tea. 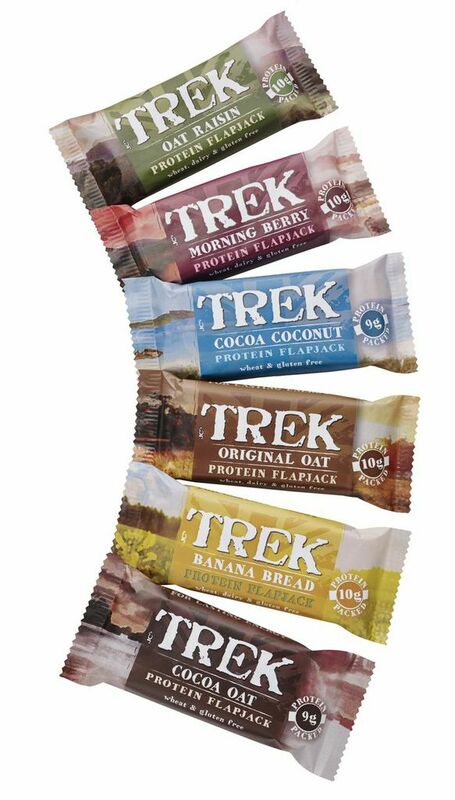 – Vegan snack bars such as Trek bars, etc. – Complex carbohydrates such as rice, pasta, potatoes. Remember to opt for the brown versions in regards to rice and pasta. So, it’s a no brainer that drinking plenty of water and keeping hydrated is key. Plus not going over board with fizzy drinks, energy drinks and caffeine. Best start to the day… Breakfast options. Oaks soaked overnight in unsweetened soya milk and eaten with a bit of banana (bare you mind you could also replace soya milk for almond, rice, oat or other milks, whatever you fancy!) Plus, if you can have nuts then adding almonds is helpful too. She also recommends plan soya yoghurt with dates or a small amount of date nectar or agave nectar. Herbal tea with no sugar is also a great drink. I personally recommend green tea or warm water with lemon and ginger. Plus of course juices, smoothies and plenty of plain water too. Best items to eat after class or at the end of a performance or rehearsal…. High protein snacks. Deborah’s top 10 list of snacks suitable for vegans. 1. Quinoa, mange tout, celery, sweet potato and seeds (cold). 2. Peanut or Almond butter with rye bread. 5. Beans or bean humous with veg. 9. Soya yoghurt with a few dates. Foods that help with aiding recovery from injury. Should dancers who are performing everyday up their protein intake? 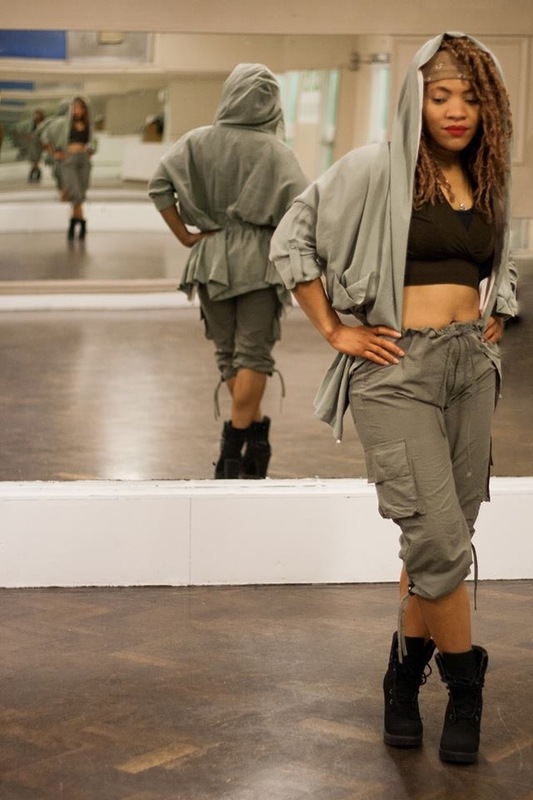 Dancing everyday and performing takes up a lot of energy and you are required to have excellent stamina. Deborah says that increased protein intake will help muscle repair so it’s indeed a good idea to increase your intake with an active lifestyle. 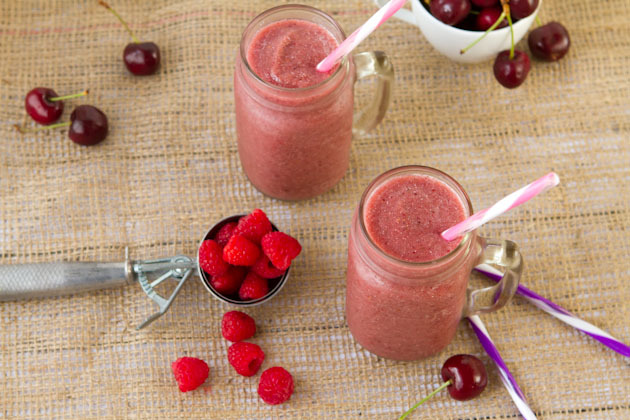 Recommended juices and smoothies for dancers and those you do regular exercise. Plus info regarding chia seeds, flax seeds and wheat grass, etc. Deborah recommends wheat grass, ginger and apple is a refreshing boost to energise as a juice. Vita coco coconut water is also great because it contains high potassium levels which will rehydrate you faster than water. It’s the best quality and purest coconut water that she knows on the entire market). I personally recommend chia seeds as they are very high in protein and just 2 tablespoons a day incorporated into smoothies, juices, on salads, fruit, etc provide an excellent protein source and high in omega 3.